Filed in May of this year Microsoft has won two disputes relating to Xbox domain names; could the next Xbox simply be called Xbox 8? Xbox8.org, Xbox8.us XboxPhone.com, XboxTablet.com, XboxLiveTV.com, and XboxCompanion.com. Why would Microsoft want to secure domain names like Xbox8.us? It could be simply to protect their brand, however with Windows 8 on the horizon are Microsoft looking to name the next Xbox in line with their new OS. Another theory turns the 8 on its side, could it stand for Xbox Infinity, the leaked document regarding Microsoft’s future plans for Xbox included a console that would never have to be replaced. What do you think? 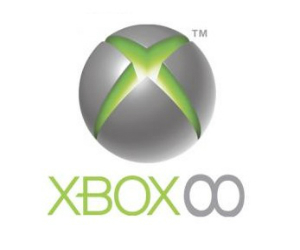 Could we see Xbox, Xbox 360, and Xbox 8, seems a bit odd but anything is better than 720, right?